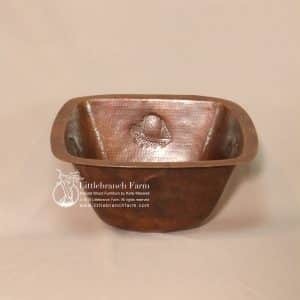 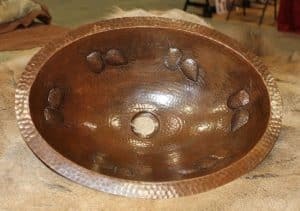 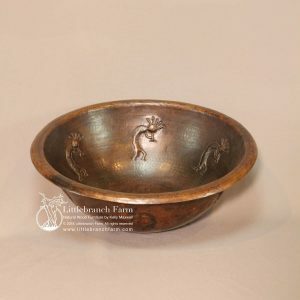 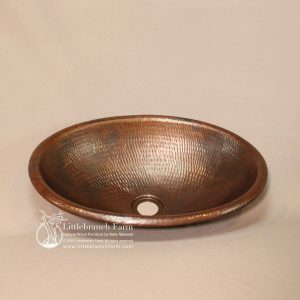 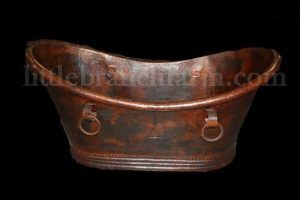 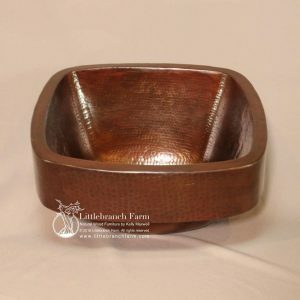 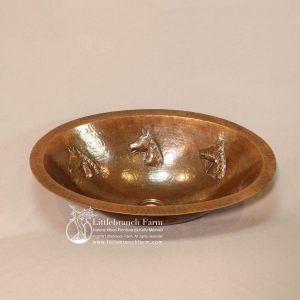 Bathroom sinks made from natural patinaed hammered copper and available in several sizes and designs. 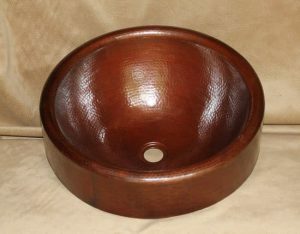 Whether as a bathroom sink, vessel sink or bar sink we have it handled. 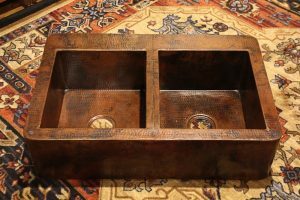 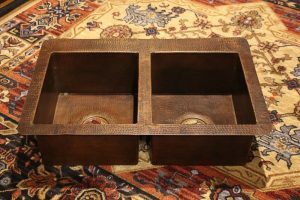 These natural sinks are easy to care for and pair nicely with natural wood and rustic vanities. 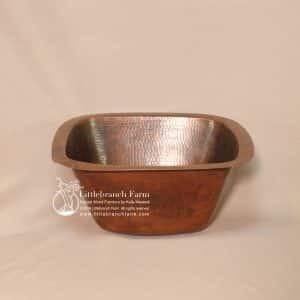 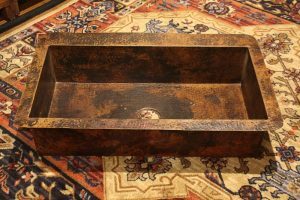 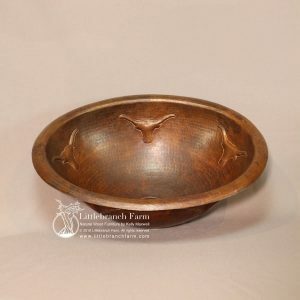 Kitchen sinks are also available in drop-in, under mount or farm sink with the same natural copper patina.